A leaking roof should be fixed ASAP! 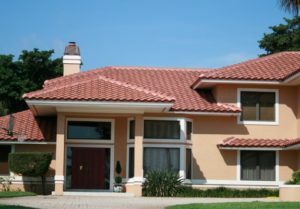 C&N Roofing is licensed and bonded, and we repair all roof types, from tile to shingle to flat. Why use a C&N Maintenance Program? Arizona is an extreme climate state. 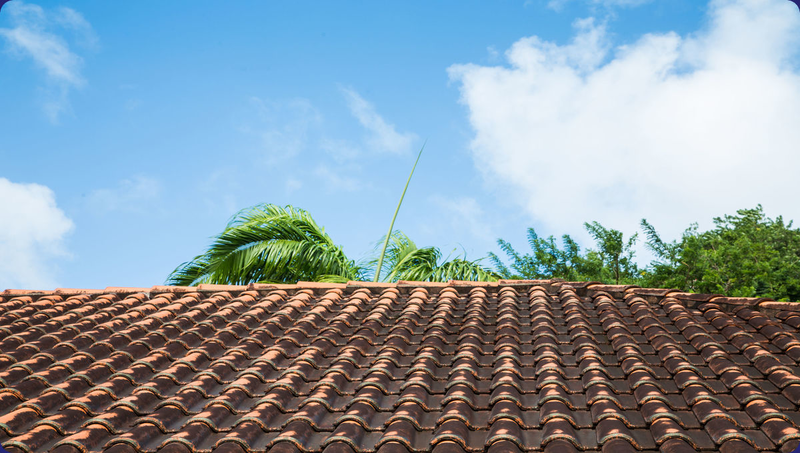 Scheduling annual roof inspections, with regular roof maintenance, will ensure that you stay protected from costly leaks and repairs from extreme conditions. Sign up for C&N Roofing’s protection plan to repair , maintain & warranty your roof today. What is the “Roof”erral Program? 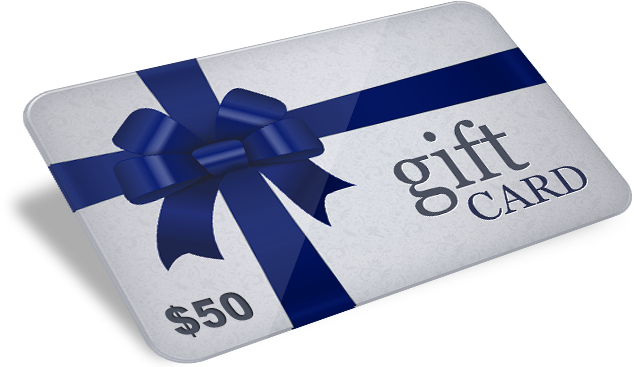 The C&N Roofing Referral Program is designed to thank you for referring us to your friends, families, neighbors and co-workers. 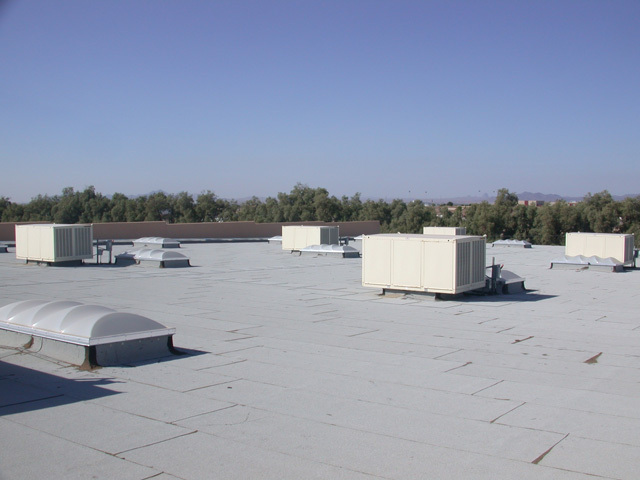 You don’t have to be a C&N customer to receive the benefits of our “Roof”erral Program. The only thing we require is that you fill out our online form prior to your referral’s scheduled estimate appointment. Please note, while we appreciate receiving your referrals via telephone or in person, we will still require the referral form be completed. "I had my roof redone in 2011. It's a tile roof that had been damaged from a hail storm.and developed some leaks. The guys at C&N Roofing were great to deal with. Their estimate was the same or lower than the 3 other companies I had called, and they were willing to get a special synthetic underlayment I had requested. The repairs were completed quickly and overall my experience with them on the initial visit was excellent. I just recently looked them up for some warranty work that was needed after a home inspection. It was great to see the same people I had seen a few years ago still working hard. 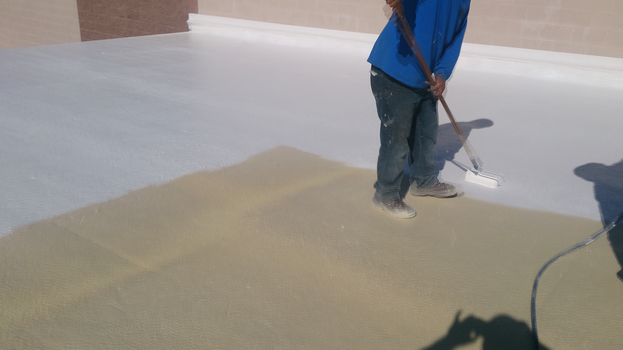 Junior, the superintendent was great to work with and all the repairs were completed in a timely manner. I would not hesitate to use them again or to refer them to others. Thanks again C&N!" Had a great experience with C&N Roofing they came out to my house and saved me thousands with their RAMP program. Thank you to everyone! My new roof looks amazing! "Just had the guys at C&N Roofing finish my roof. They did an excellent job! The guys in the field were great to deal with and the office personell were very helpful. These guys really rock! 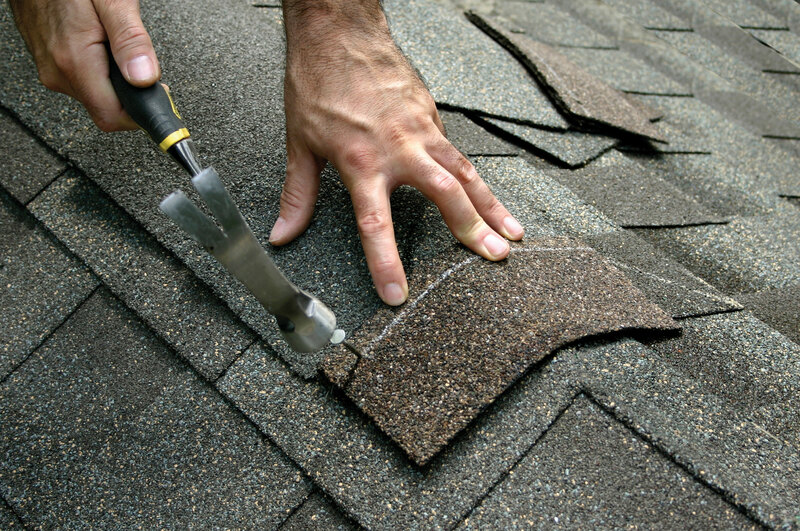 I won't hesitate to recommend them to other people because they did an excellent job communicating with me on the progress of my roof and they were here when they said they would be. Just a great team to work with. 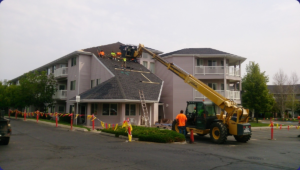 Thanks C&N Roofing!" "Just had the guys at C&N Roofing finish my roof. They did an excellent job! The guys in the field were great to deal with and the office personell were very helpful. These guys really rock! 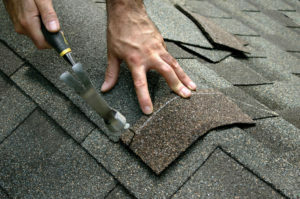 I won't hesitate to recommend them to other people because they did an excellent job communicating with me on the progress of my roof and they were here when they said they would be. Just a great team to work with. 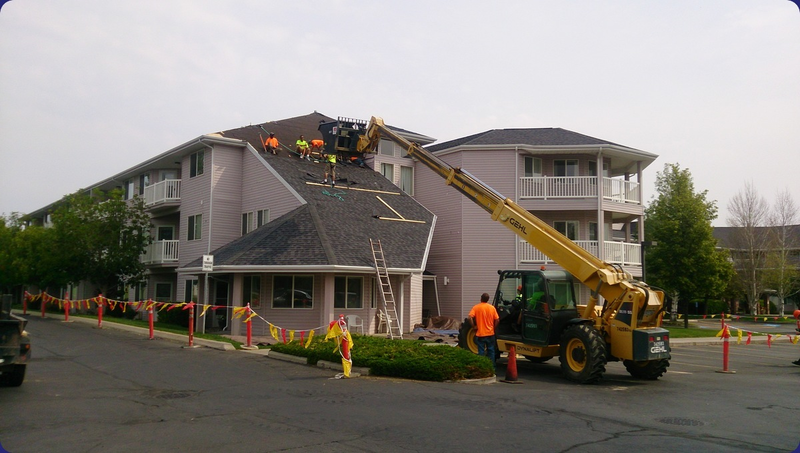 Thanks C&N Roofing!"